Neal Stephenson, author of the acclaimed novels Snow Crash, Cryptonomicon, and Anathem, is here to talk about his latest, Seveneves, and chat with us about his visions of the future. 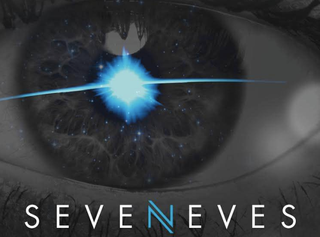 Seveneves asks and answers the question What would happen if the world was ending? But we know you have even more questions for Neal Stephenson, master scribe of science fiction, cyberpunk, post-cyberpunk, scientific histories, mathematics, cryptography, and all-around technological badassery. Ask away in the comments below! Stephenson’s novel Seveneves came out this week, and you can read the first chapter right here on Gizmodo.